November 30, 2016 - Team FMS, the official race team of Franklin Motorsports & Merlin Racing Chassis in the USA is wrapping up 2017 season plans and offering race team programs again in multiple series. Three options of national level races will be offered with Team FMS tent support programs. The WKA Manufacturer’s Cup Series will kick off the 2017 season in Daytona, FL between Christmas and New Years next month. Following the WKA opener will be the first round of the SKUSA Pro-Tour in New Orleans, LA in March. The third series of competition is the United States Pro Kart Series. The USPKS will begin in early April at the Go-Pro Motorplex in Mooresville, NC. The Route 66 Kart Racing series will see a different approach from Team FMS by offering free technical support, chassis tuning and alignments for all Merlin Chassis customers at events. Coaching programs will be available as in past seasons. 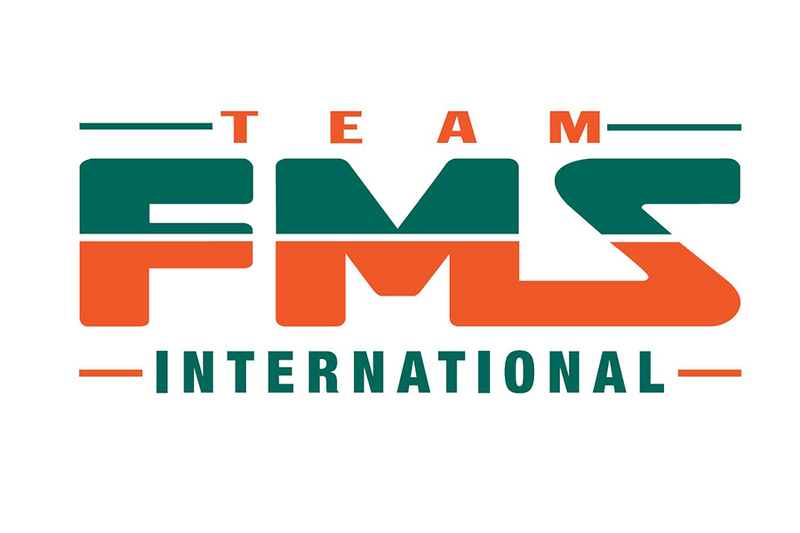 The United States Pro-Karting Series has been a flagship of Team FMS since its inception in 2013. Team FMS and Merlin Racing Chassis have enjoyed many success in the USPKS Series winning multiple championships in all age categories over the past 4 seasons including the title Pro Class in both 2013 and 2016. Last season saw another spectacular result for the Merlin chassis line with double championships in the junior categories at the hands of Alex Bertagnoli as well as the 125cc Pro title captured by Brandon Lemke. 2017 will again show a strong driver line-up for Merlin racing chassis to continue their dominance in the USPKS. The WKA Manufacturer’s Cup series has been a fixture on the Team FMS calendar for a number of years. The opening round is always well attended and is the official start of the karting competition season. The SKUSA Pro-Tour is newer in frequency for Team FMS/Merlin but winning at this top level series is nothing new. Alex Bertagnoli recently captured the X30 Junior championship following the Super Nationals in Las Vegas, NV. Bertagnoli’s championship made it a back to back for Merlin chassis in SKUSA’s sole Pro-Tour junior category. Kyle Kalish grabbed the runner up position in the S2 shifter category in 2016 while Kyle Thome ended the season 3rd in points in the SWIFT Cadet category. Team FMS / Merlin has enjoyed success in the past and looks to continue their winning ways in 2017. Focusing on quality, Team FMS will be limiting driver positions for 2017 in all series to provide a more focused program for participants. Programs will include transport/pitting/technical & driver support with the option of full-arrive and drives available. Testing dates are scheduled and will be inclusive for the USPKS and SKUSA series.